In ACMod, you can experience lots of superabilities that has (or has not) appeared in the original series, and become more and more powerful through the use of ability. Again, what for you need Iblis here? There is a problem with me shooting bows with this mod. I seem to do only 1 or 2 damage with it. Intended. Damage of a bows depends from the Archery skill and a bow crafting skill. So grabbing a bow from creative will grant you a weak bow. I've been trying to raise my archery skill to at least 7 and the only damage upgrade I could get was from modded bows or guns with similar bow mechanics. Crafting with a high crafting power can get you good items? I was testing them in creative before I start an actual survival world So it must have been that. Hey, question i really like the look of the double crossbow and its ability to double fire, any chance you could port that out into a simple mod by itself? Thats too much work. 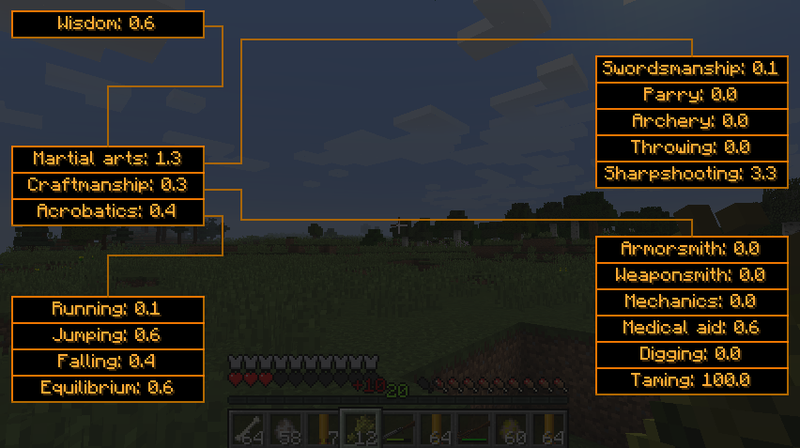 Crossbow is heavily integrated to other parts of a mod. To making such mod would be as hard as making new mod from scratch. I suggest you to disable all skills and characteristics using config (see example at Pastebin: https://pastebin.com/pueSqS05). This way skills and characteristics will not affect gameplay and from version 0.5.8 GUI buttons will be invisible. This mod reminds me of those oldschool FPS like dusk. I seem to have a problem When ever I die with this mod installed and I have a weapon in my hand and wearing armor, I seem to respawn with those armor points and attack damage of the item I was holding with an empty hand. Will this be fixed? Thank you, fixed in 0.5.7. I like Iblis. I particularly like the skills that rise by doing. I came across another rising skill mod and checked it out. It seems to be dead. It was ok till I started getting iron ingots from dirt as 'treasure'. Stopped using it. But was wondering if any of the ideas in that mod would be applicable to 'Iblis'. Such as sub-dividing the digging skill into mining, excavation, and wood chopping. Take a look. Realms of Ascensia Maybe there is something there that can inspire ideas for 'Iblis'. Thanks. Sub-dividing the digging skill into mining, excavation, and wood chopping looks logical and more realistic, but I don't want to do it. I really like that by chopping wood I'm raising digging skill and vice-versa. 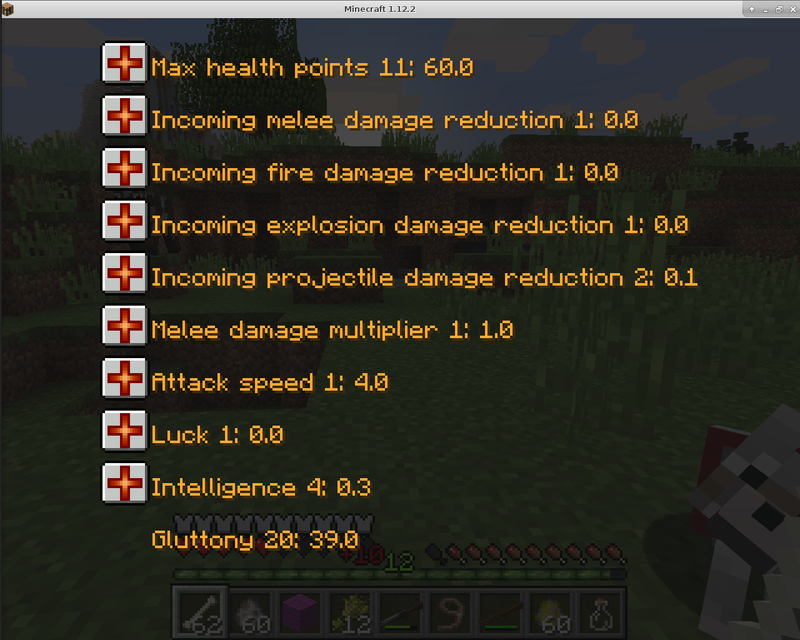 Why is it when I start a new world I have an op damage increase? 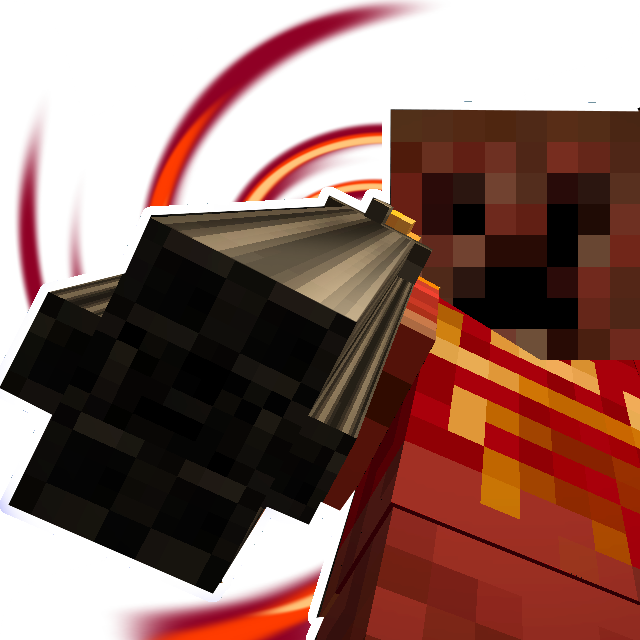 I can kill a creeper with 2 hits from a diamond sword, sometimes one shoting it with out a critical. First check keybind for reload. Look at Options->Controls->Gameplay. Default key is "R". For shotgun just click "R" once. If there is enough bullets shotgun will be reloaded automatically. For crossbow click "R" once and then hold right mouse button. is the shotgun able to be turned off in the config? im hoping to use this in a medieval world. ik you could just say don't craft it but i just want to know.